Anyway! For your window shopping pleasure (or despair, depending on the wiggle room in your budget), here are some of the things the Lady of the Manners unearthed recently! The Lady of the Manners had long coveted the ridiculously over-the-top “Christine’s Dressing Gown” from Victorian Trading Company. Now, damn their eyes, they’ve recreated it in black. 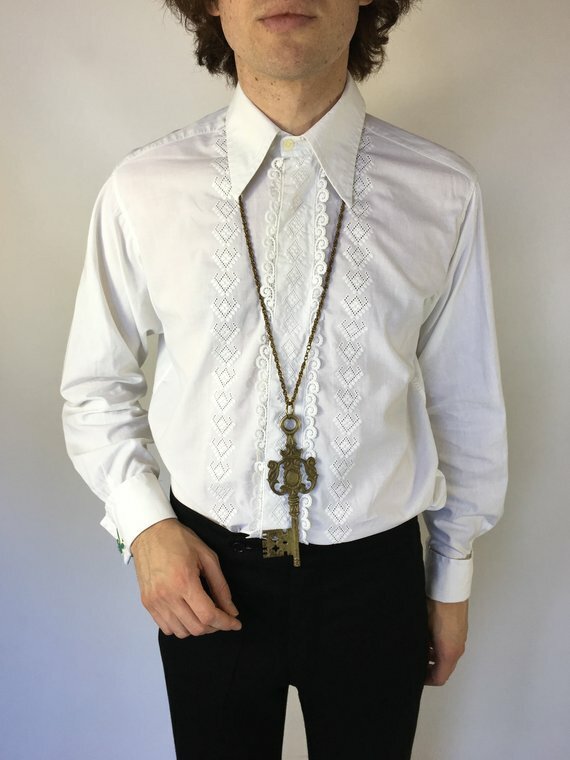 The Lady of the Manners desperately needs this to wear while she lounges around the house sipping absinthe and reading vintage gothic romances. If you were there, you know the smell. 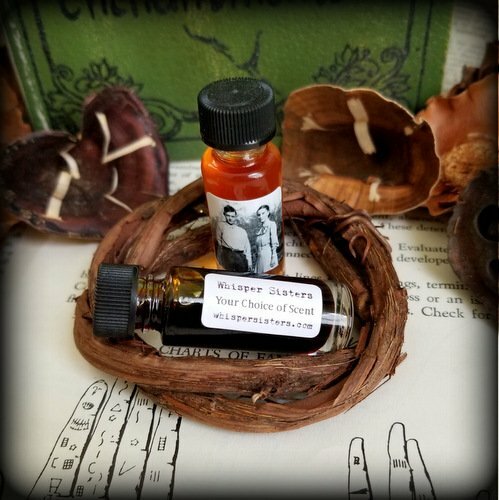 Heavy resins, candle smoke, nicotine, clove, incense, absinthe, with a hint of intoxicating florals and vintage dark patchouli to balance everything out. 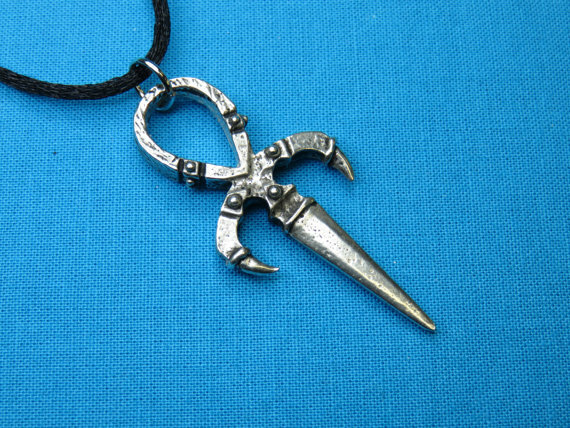 Does the Lady of the Manners fully embrace her clichés and constantly search for pointy ankh pendants? Yes, yes she does. Perfect for hiding vampire bites. Or possibly as defense against vampire bites. The Lady of the Manners won’t judge your preferences. Sleeves bigger than your head! Sleeves bigger than anyone’s head! The Lady of the Manners is almost positive she had this shirt back in the 90s. 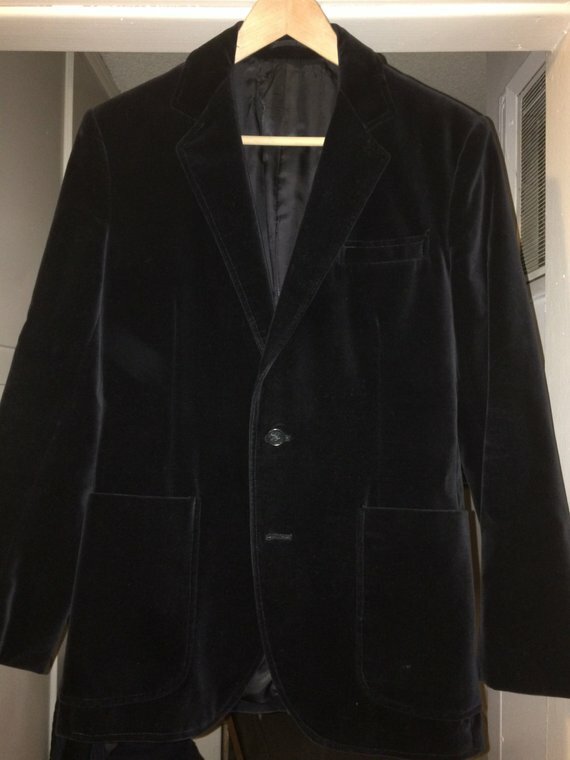 The Lady of the Manners is also almost positive that she had this blazer back then, too. Or at least one that was verrrrry similar. The description may say “Mod”, but the Lady of the Manners is here to tell you that this is a perfect vampire shirt. Don’t argue. Do you have suggestions for things the Lady of the Manners should hunt down during her bouts of insomnia window shopping? Leave a comment! I really enjoyed the window shopping. 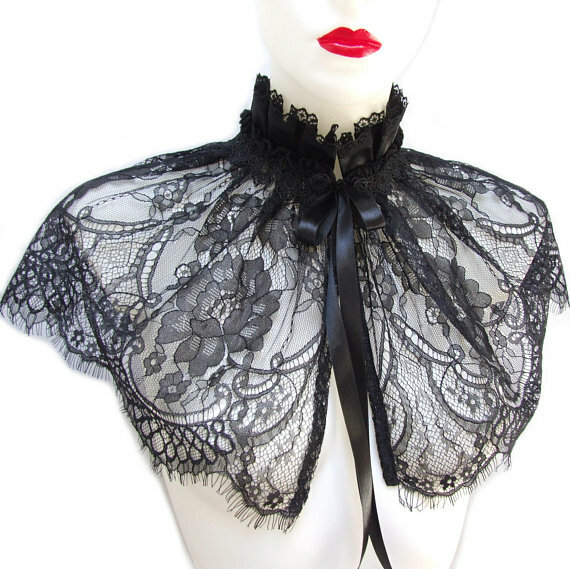 If you find more independent clothing makers (like the peeps who made that amazing neck corset) please do share. Best of luck catching the insomnia fairy. I have never coveted a dressing gown more than I covet that dressing gown. 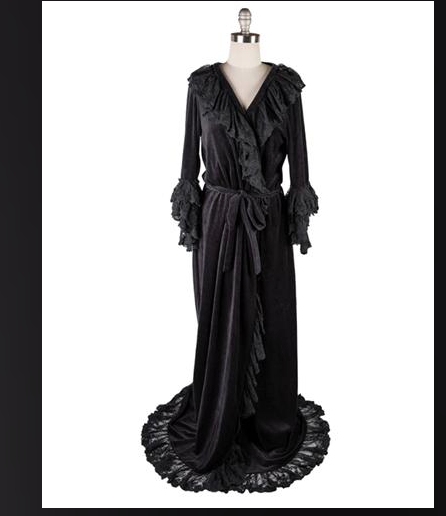 I’d love to see you do a goth capsule wardrobe. Maybe even get into the Goth Stereotypes and have a Romantic Goth capsule wardrobe, or Vampire, or whatever strikes your fancy. Ooooh. That’s a really good idea! I will poke around and see what sort of links I come up with. I volunteer to hold that cursed fae creature down whilst you impale it. The dressing gown is beautiful! 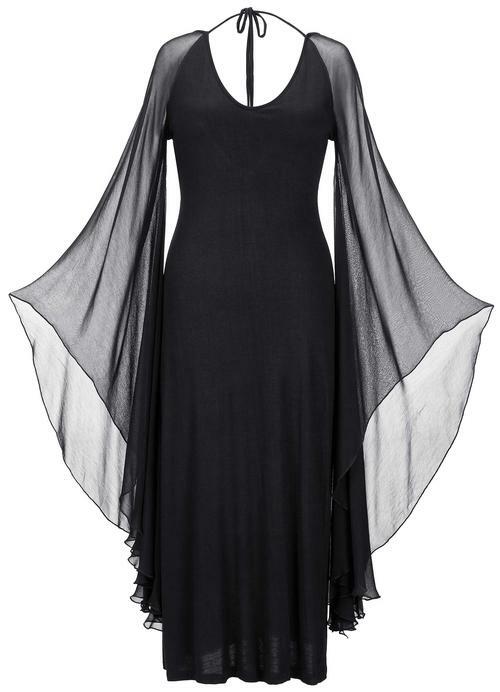 And I already own the Morticia Dress from Holy Clothing. Nice picks! Thank you for the tip on Whisper Sisters! I’ve wanted to buy from BPAL for years, but I just couldn’t justify the price. I only use Lush solid perfumes or a patchouli one I bought during WGT. So now I can smell fancy too! If you need help capturing the dratted fae, I shall come in a heartbeat. 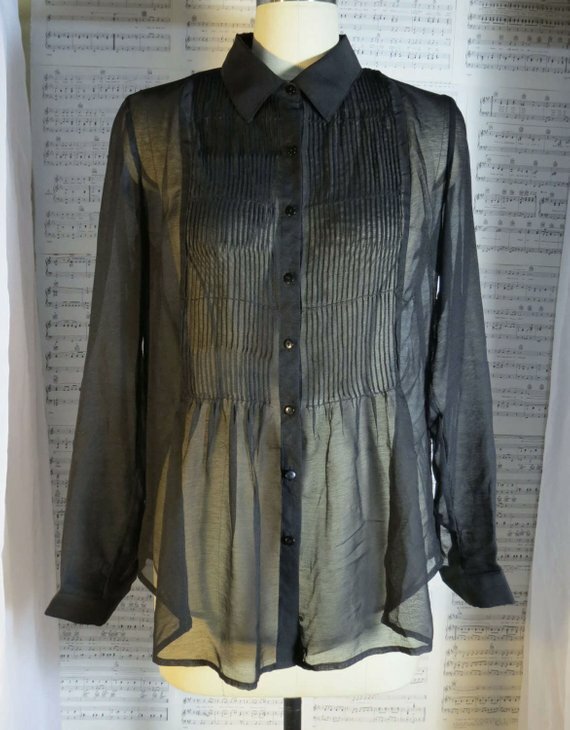 I adore window-shopping when struck with insomnia myself. That dressing gown…oh so tempting. Thank you as always, and I would absolutely be interested in more window-shopping links. I bought the Christine Dressing Gown to wear to a Sherlockian pyjama party and it was a big hit! It’s long enough that you’re basically wearing a train; I wound up sewing a wrist loop on the back, just above the lace trim.